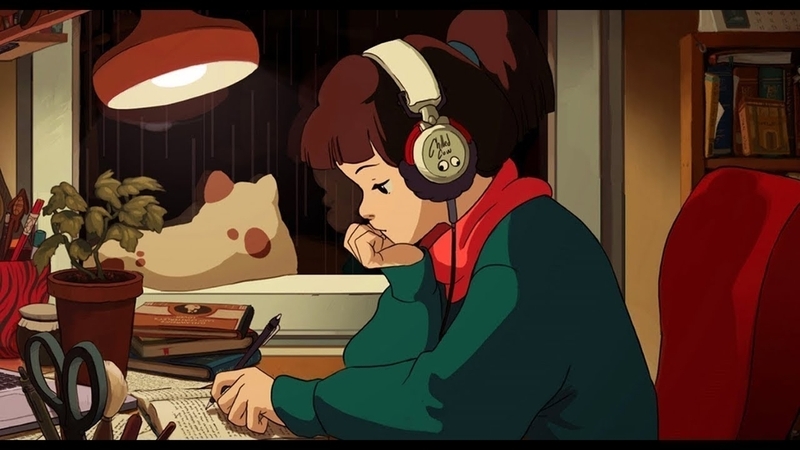 Did Spotify stop updating it's lofi/beats playlists? and if so. does this mean all the people that thought they were gonna quit their day jobs are gonna have to put in work and pay dues? Lo-Fi Culture Presents: Jinsang! More than just a cup of tea.